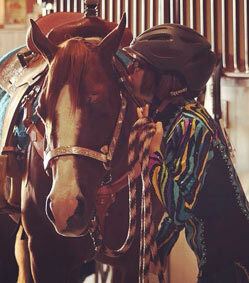 SQHA strongly encourages all youth to wear approved safety helments; in the show arena, warmup pen, and anytime they are handling horses on the grounds. Please help set an example for the next generation! Thank you. We appreciate your co-operation in this matter.